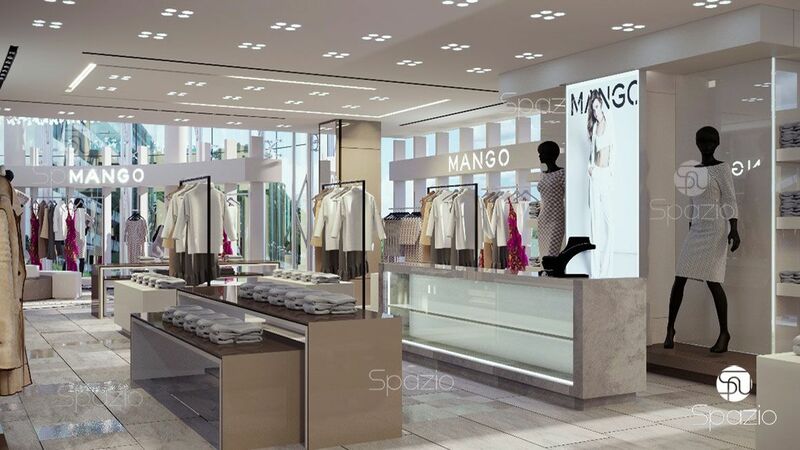 Spazio is one of the leading retail fit out companies in Dubai. 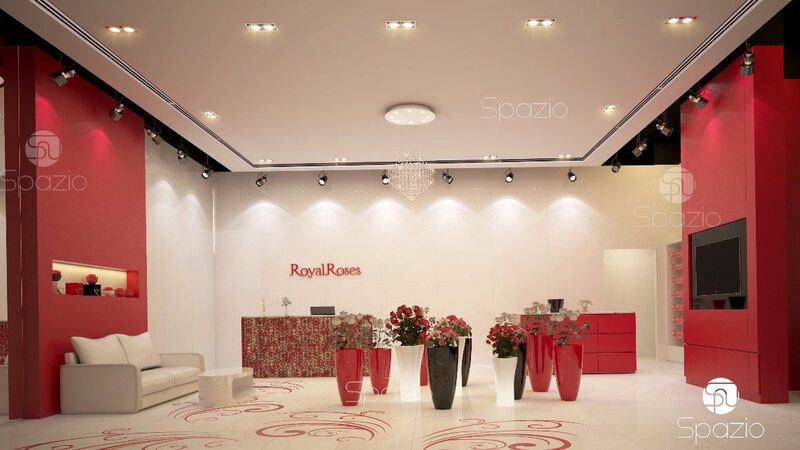 We are located in Dubai, but we offer our retail services in any cities of the United Arab Emirates. We provide a turn-key service: design, approval to the regulatory organizations, development of a concept, design creation, reconstruction of premises, fit out and finishing works, engineering systems installation and furnishing. 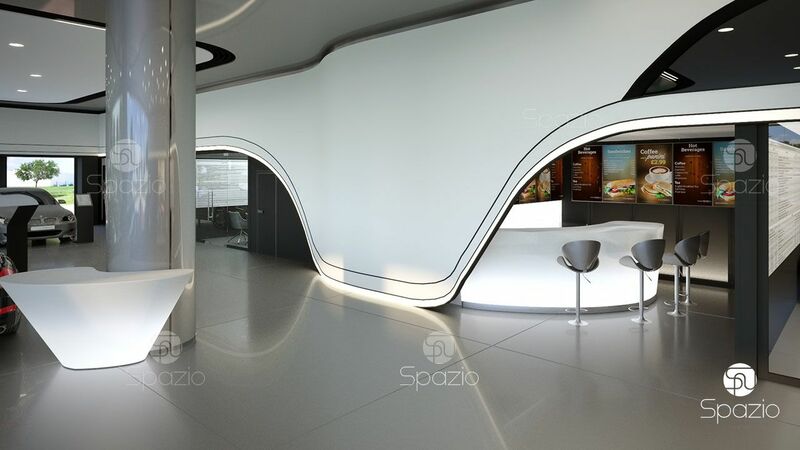 Spazio company is staffed by experienced and qualified professionals. The mission of the company is the application of its knowledge and professionalism in the creation of retail projects of any complexity. Our credo is the observance of the agreed terms and quality. 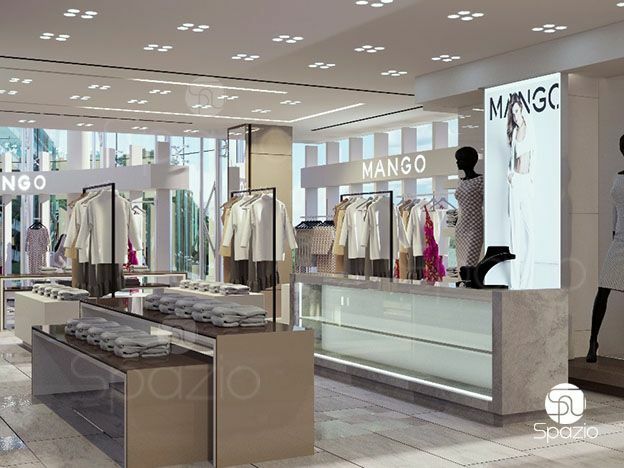 Spazio has an extensive experience in the execution of store projects in shopping malls. And also there are many retail outlets of automobile dealers and other shops occupying separate buildings. 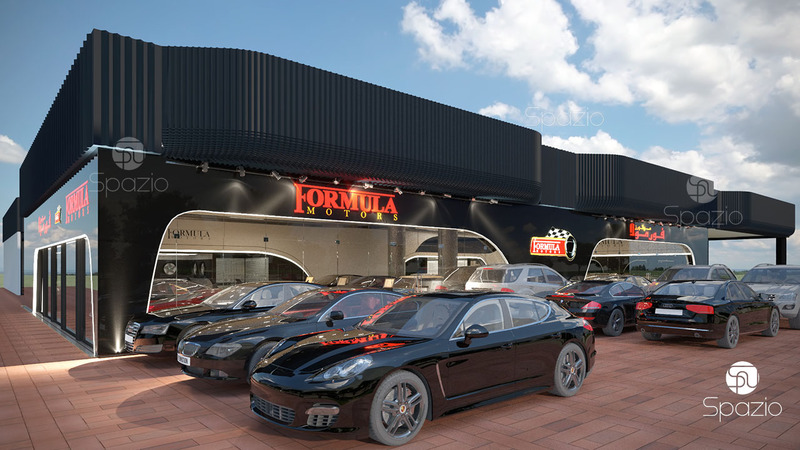 We execute an interior and exterior fit out of store buildings. Turn-key retail store fit out services. Turnkey work means that we will undertake the whole range of works from dismantling, electrics and laying of pipes, to finish finishing and even filling with furniture. Perfect balance between the cost and the quality. That is why our clients recommend us and came back to us to execute their new project. 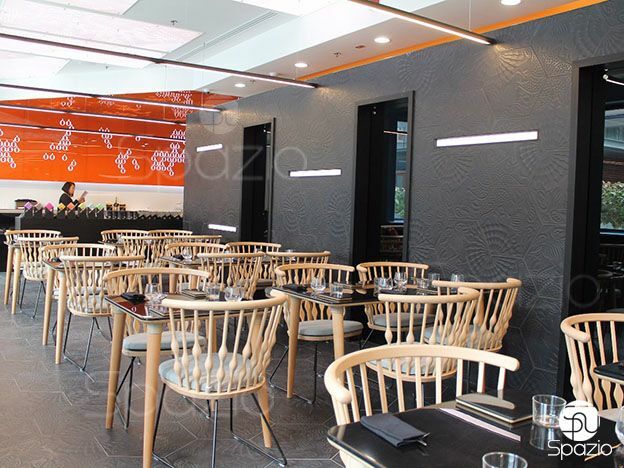 Spazio has own fit out teams. We can speed up the execution adding one else the team to work on your project. 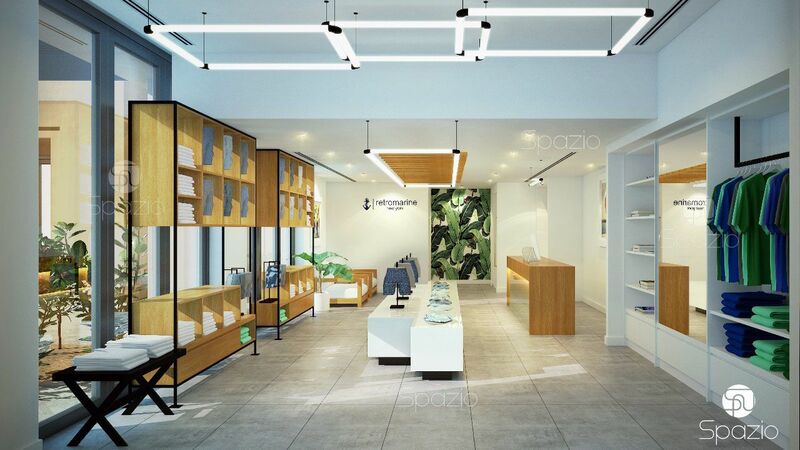 We will do everything from A to Z, at the same time retail fit out cost will be lower than if you order individual services in different companies. A qualitative and quick execution requires all the necessary documentation. 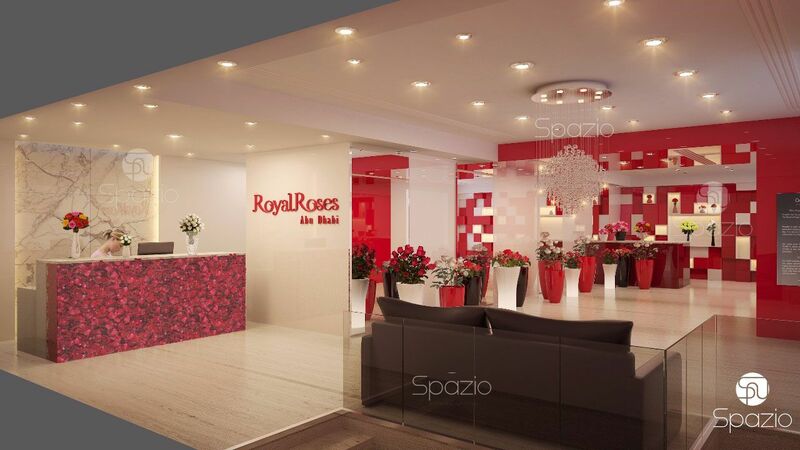 Spazio has professional designers, architects and draftsmen who can create such a set of documents. We recommend you to order a design project, because it will really save your money and time at the stage of execution. 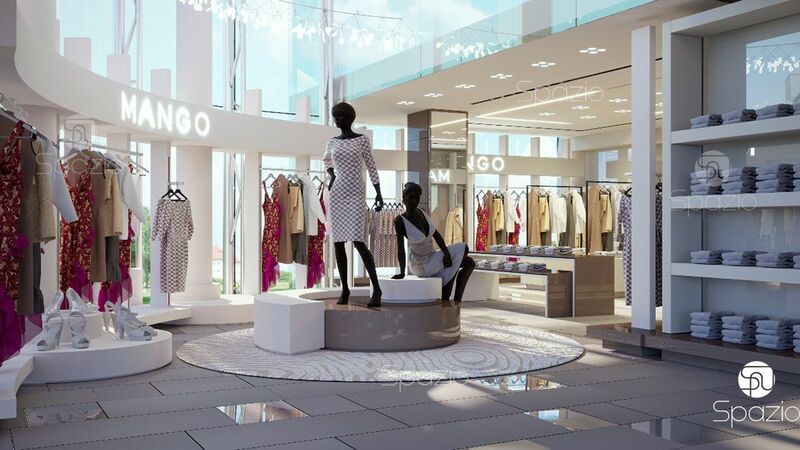 We offer a full range of fit out works for separately located shops and boutiques in large shopping malls: from sketching to finishing. Our company provides the opportunity to order a set of services or use by individual. 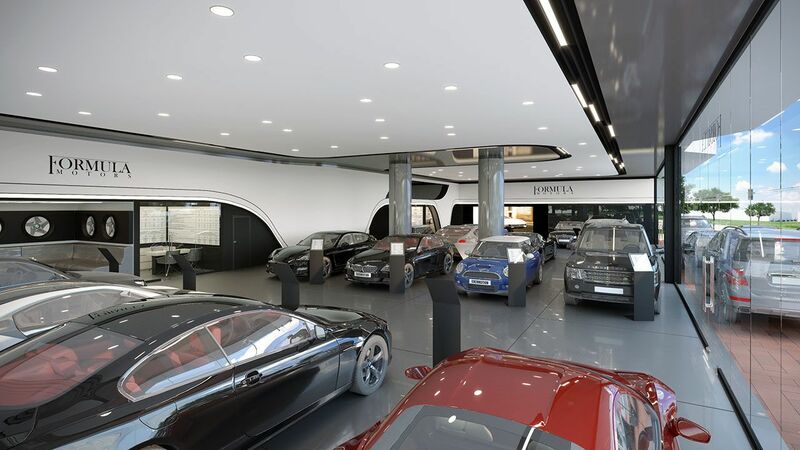 Cost-effective option is fit out of the store on a turn-key basis (cost with materials is at least 20% lower than when ordering individual works in different companies). We use only certified materials and strictly control the observance of all technological processes. This approach allows us to guarantee the high quality of the work done and to issue a long-term guarantee. Do you want to transform your shop and increase the flow of potential customers? 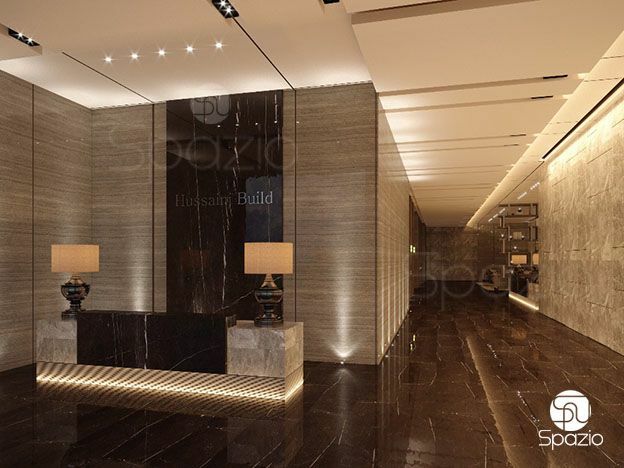 We will make quality fit out of shops in Dubai and other cities of the UAE, creating a memorable design that attracts all-round attention!